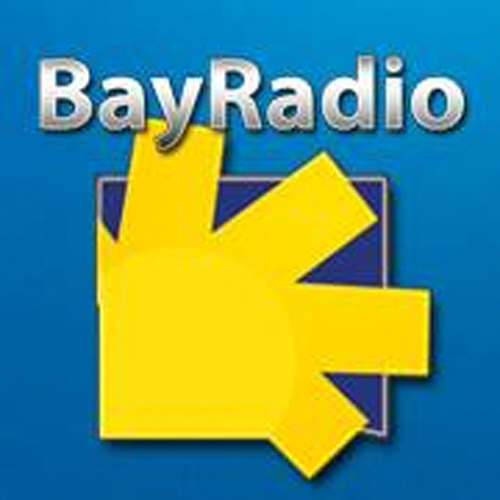 Bay Radio is an English radio station on the Costa Blanca, Spain. Broadcasting a mix of music radio, International news, sports news, results, and local weather. 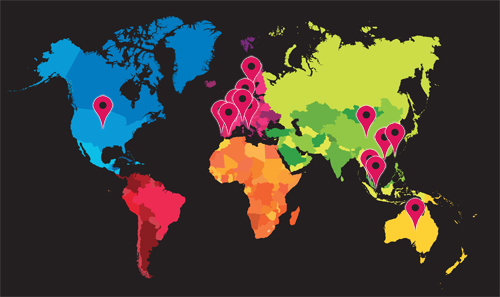 Bay Radio’s English and International radio coverage attracts advertisers both in Spain and in the UK looking to reach the expatriate market.